Whatever your motivation is for wanting to start a blog it’s important to know the best way to get started in order to make sure that you have the best experience possible. In order to make sure that you have the best experience possible. 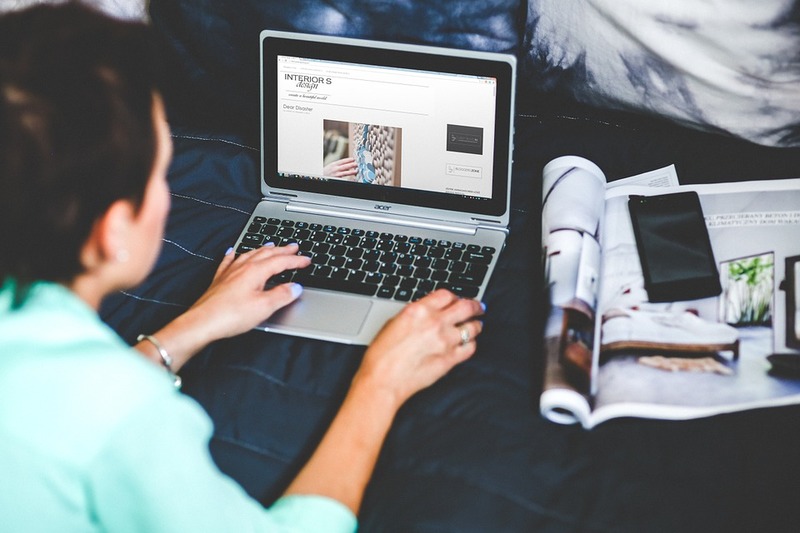 Here are some of the best tips for getting started on creating a blog. In order to be sure that you have the ideal web design and are able to navigate your blog easily and post without issues or frustration, you should make sure that you choose a platform which is best suited for you. This way you can avoid feeling frustrated or like you aren’t able to achieve what you would like. There are plenty of services out there which are easy to use for beginners but also have enough capabilities for more advanced bloggers. So take a look at some of the different options out there and decide for yourself which one works best for you. Many people want to make the domain name of their blog the same as the blog’s title. However, in many cases, this simply won’t work because it’s too long for people to remember. In order to create a following of people that come back to your blog regularly to see your new content, you will have to come up with your blog’s voice. This means that you have to find your specific tone. Are you a sincere and thought-provoking writer? Perhaps you’re more of a comedian? Try to figure out which style speaks the best for your personality and content and go for it. One of the best things that you can do to ensure that your audience keeps coming back is to post regularly so that your audience knows that they are going to have content every time that they visit the site. If you take too long between posts their interest will dwindle and they’ll stop visiting. Try to keep everything that you post along the same lines. If you have a blog about environmentalism then post a blog about a great new restaurant that you tried to down the road this is going to throw your readers off. Try to stay consistent with your subject matter so you don’t get confused readers.